Since 2017, Fabio Tentori is the CEO of Enel Innovation Hubs and manages all collaborations with startups within Enel Group. The network of hubs includes Silicon Valley, Israel, Italy, Spain, Russia, Chile and Brasil. 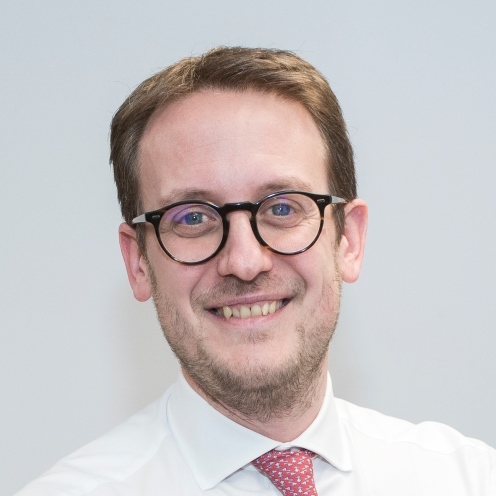 Since joining Enel in 2013, he has gained relevant experience in the energy innovation domain, covering several strategic and operative roles in the development of the residential energy services business in Italy. Prior to Enel, Fabio Tentori worked for 6 years with McKinsey & Company, based in Milan and in London. Fabio holds a MBA degree with honors achieved in 2010 at INSEAD.